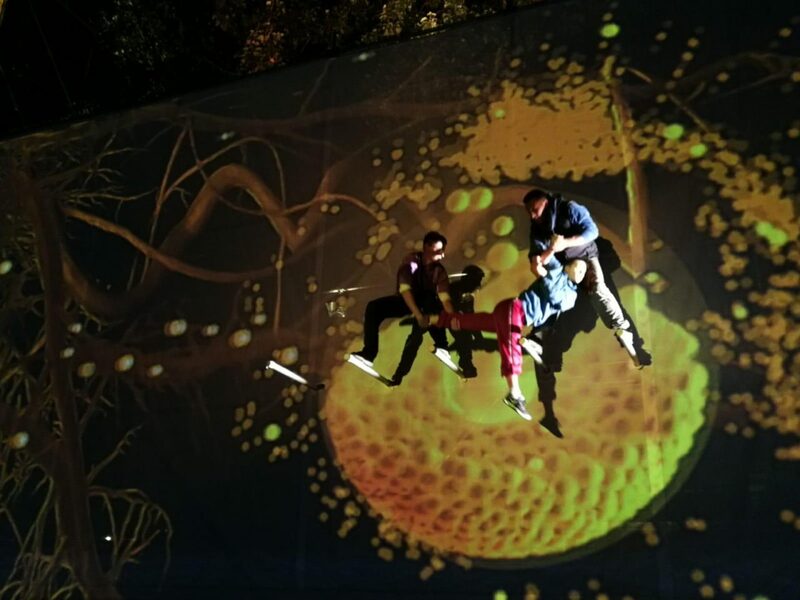 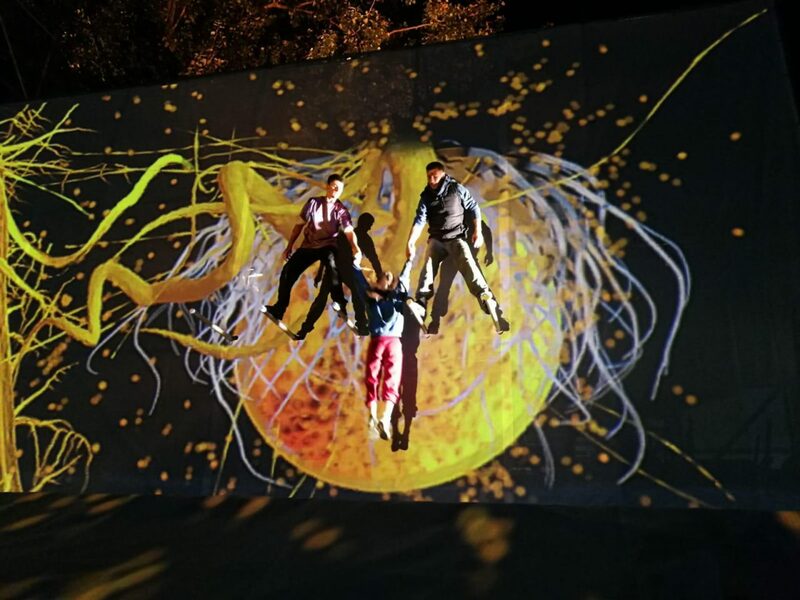 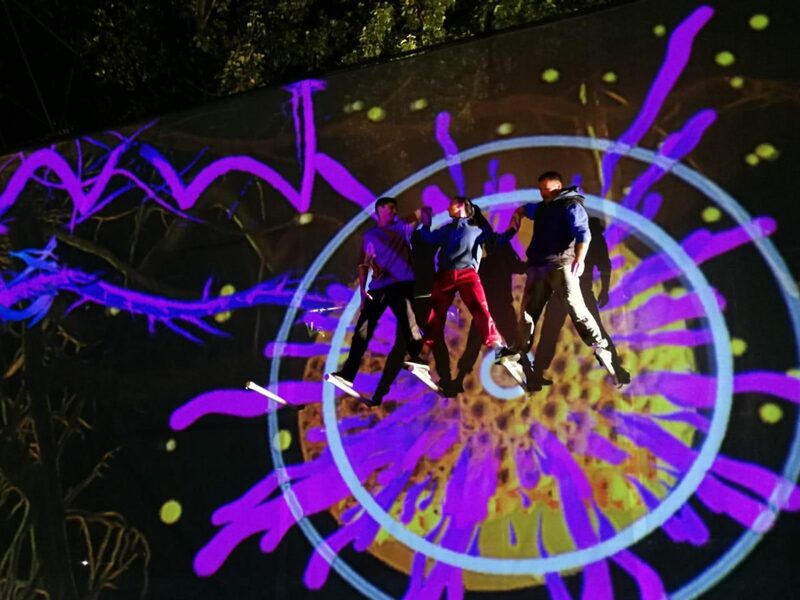 With the clock ticking and only days to go until Lumen comes to life this Friday the team are hard at work in Timișoara ensuring that all of the elements involved within this grand spectacle come together seamlessly for a show-stopping performance. 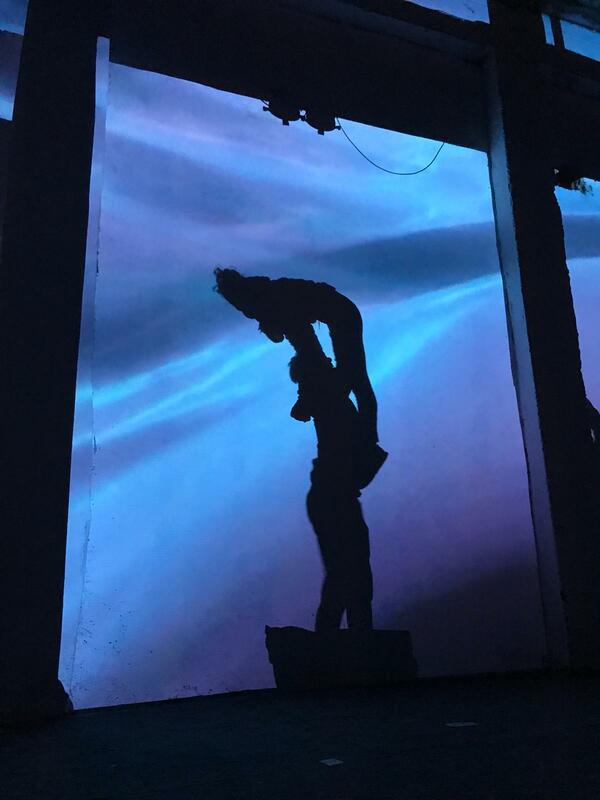 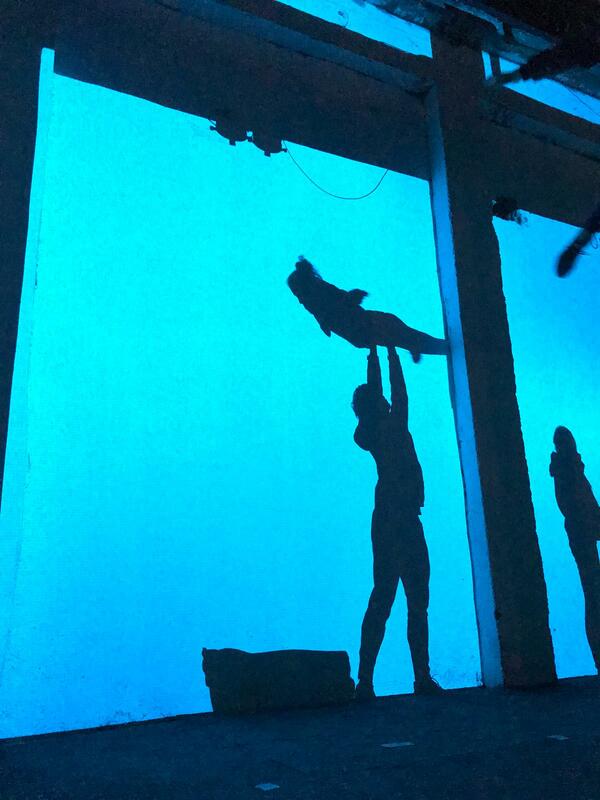 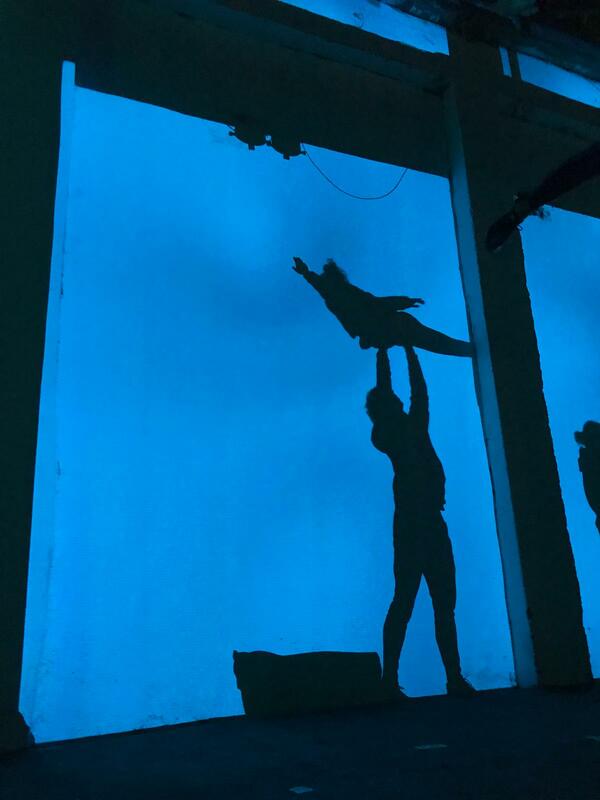 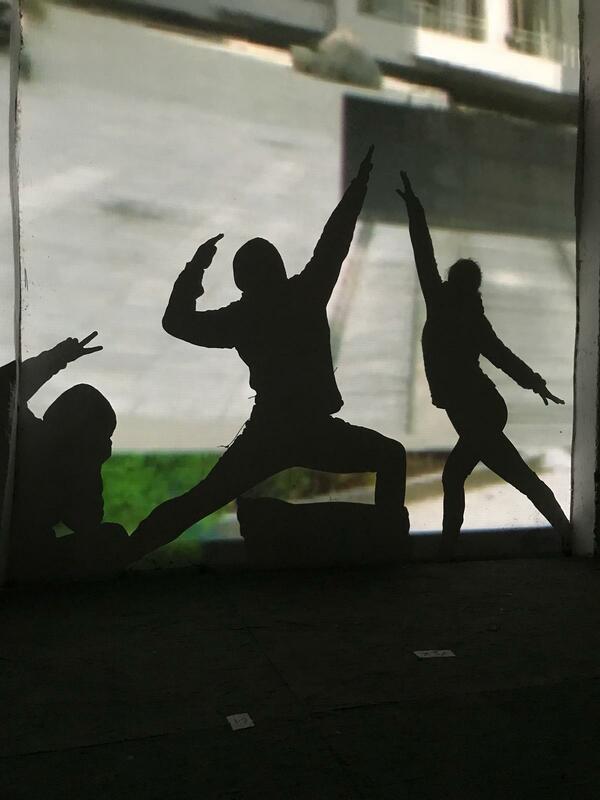 Over the past few days we were lucky enough to catch a behind the scenes glimpse of the dancers working with Logela, our long term collaborator on the digital projections that will be involved within Lumen. 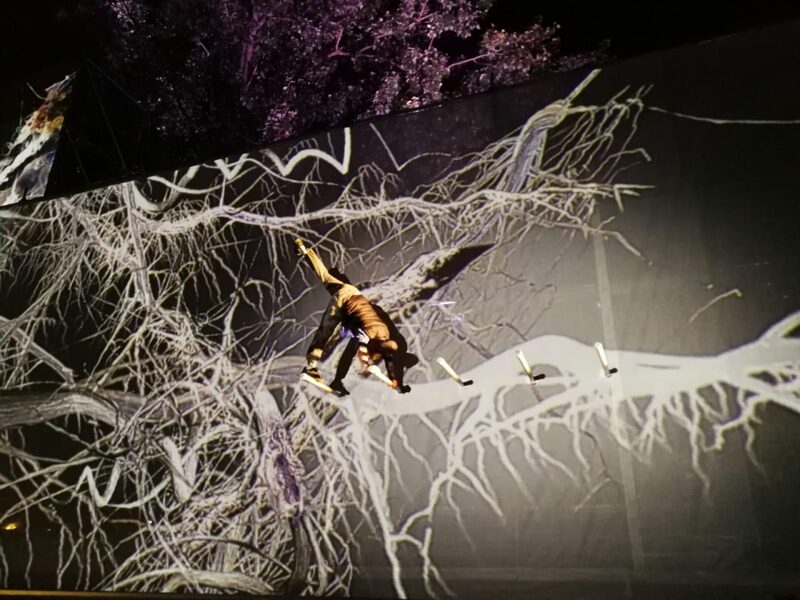 This was an exciting trial run bringing together the movement of the dancers with the magnificent digital projections to tell the story of Lumen for the first time ahead of the big performance. 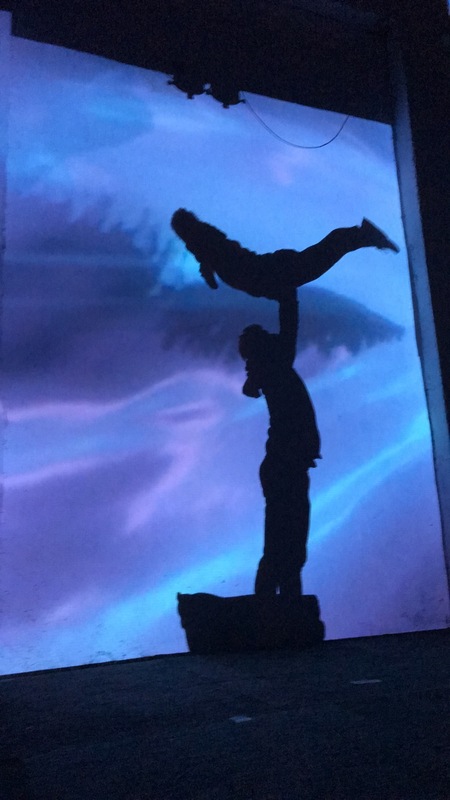 With the final few days consisting of technical and dress runs for our team it is safe to say that their excitement is building to share Lumen with us, and we can’t wait to see it! 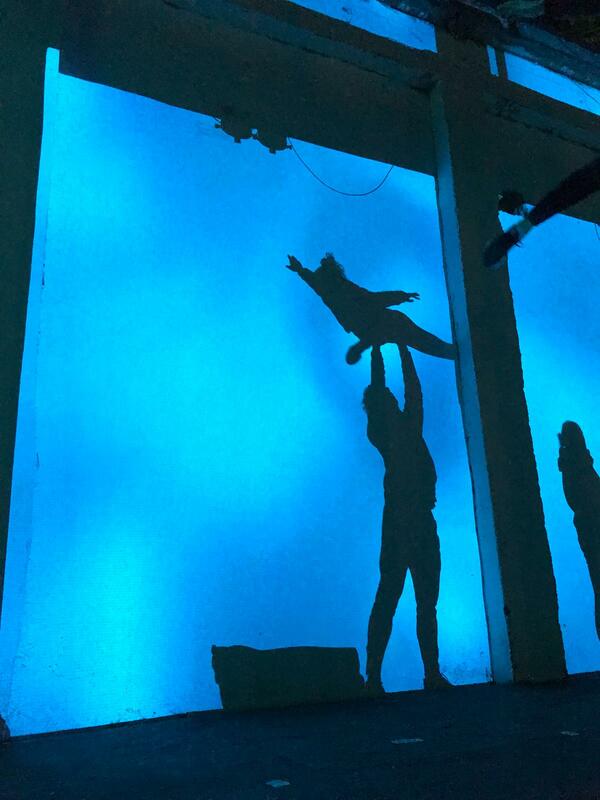 Stay up to date with our blog, Facebook, Twitter and Instagram for all the latest updates!